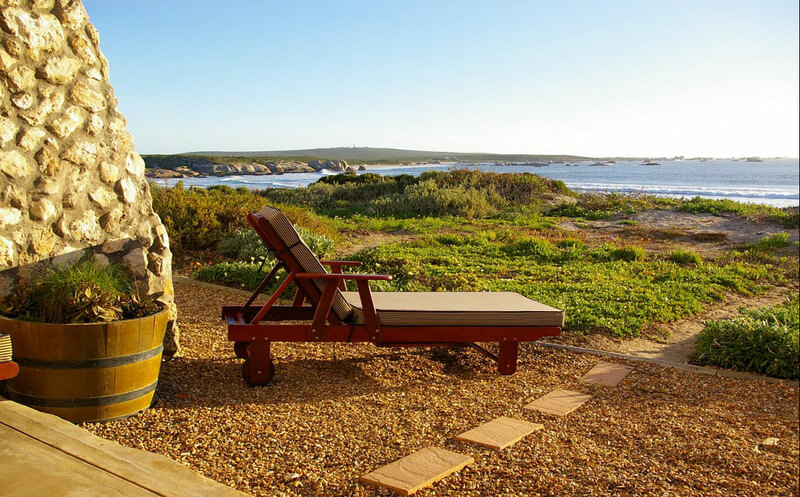 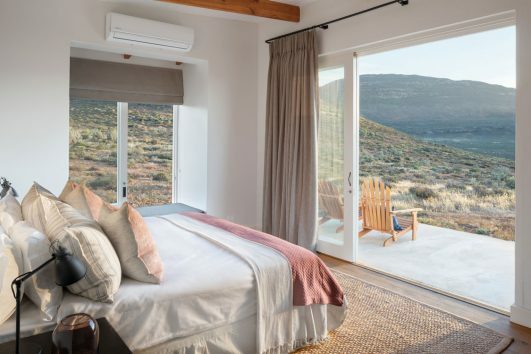 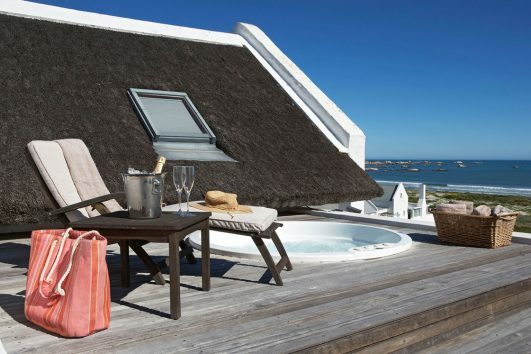 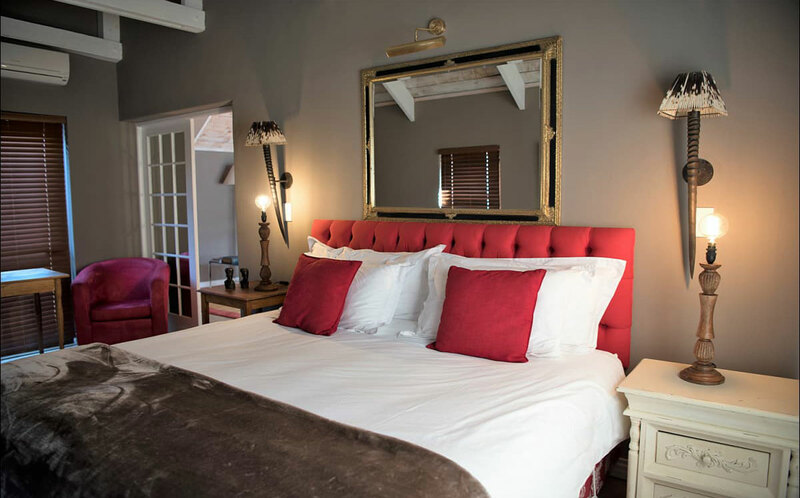 Characterised by interior sensibility and casual elegance, Paternoster Dunes Boutique Guest House is ideal for guests seeking off-the-beaten-track comfort and style. 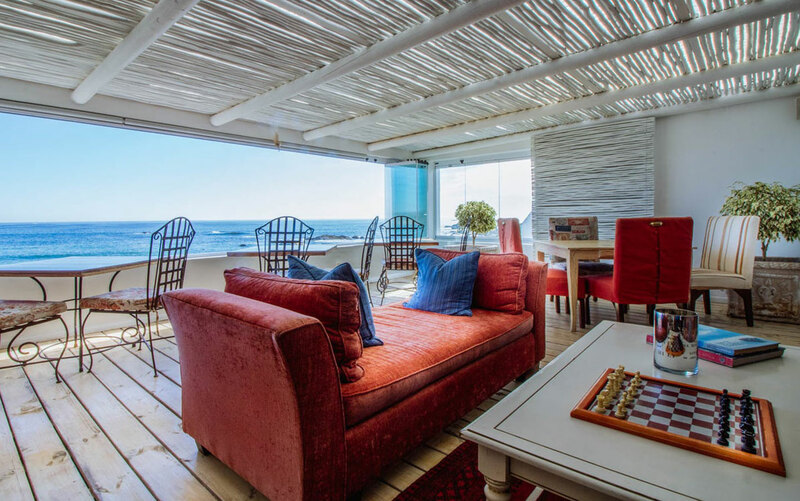 In-house amenities include a carefully appointed intimacy lounge and cocktail bar, a small but eclectic library and solar heated pools. 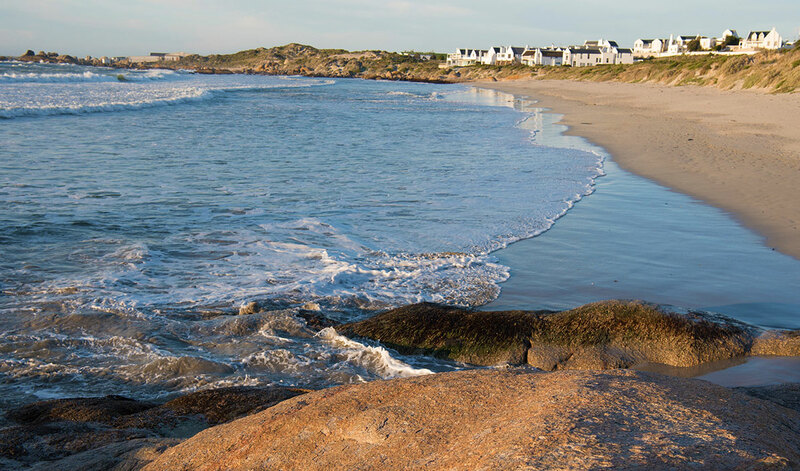 While few establishments can boast vast, unbroken sea views, Paternoster Dunes is nestled on the dunes with the Atlantic Ocean quite literally on it’s doorstep.